With our help you could add a unique experience to any event. Adding a splash of dancing to any social event will always help breaking the ice and creating fun and exciting atmosphere. 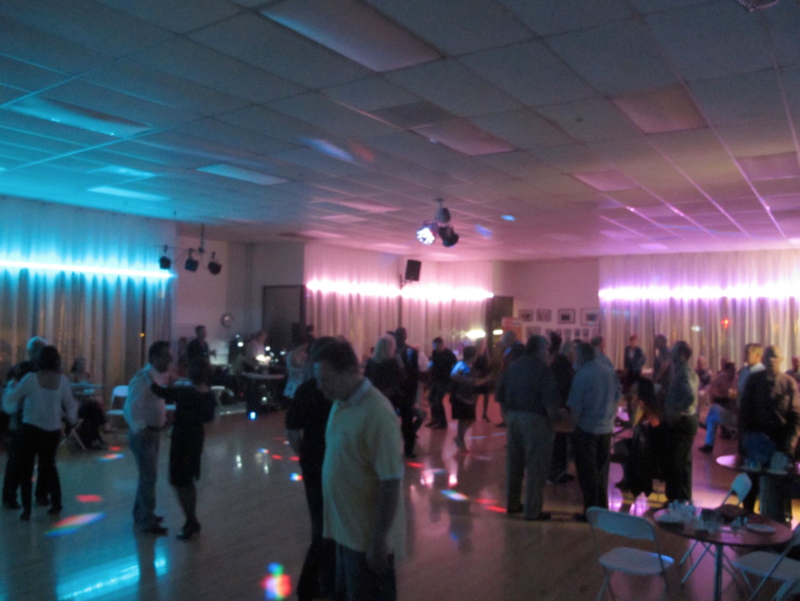 Our fun loving and caring instructors will teach you and your guests any dance of your choice. 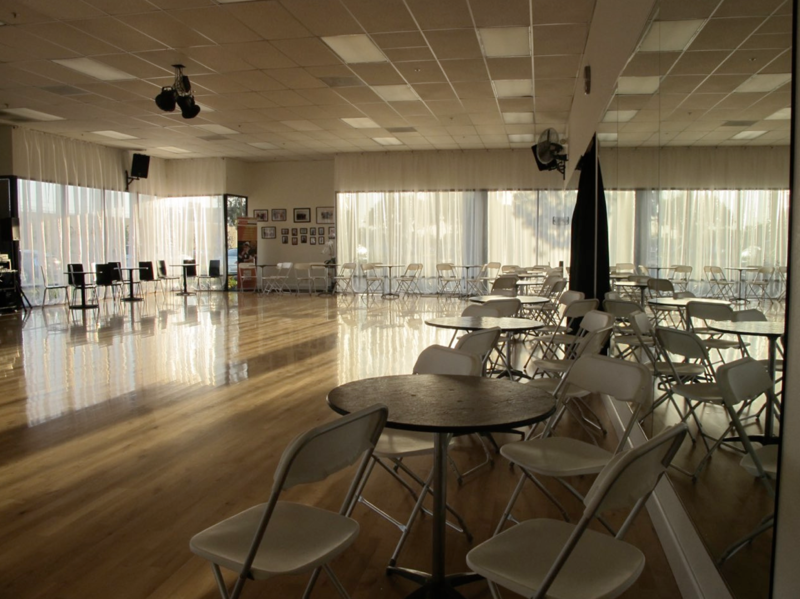 Line dance, Salsa, Swing are just a few dances that could be learned in a short few minute class and enjoyed immediately. 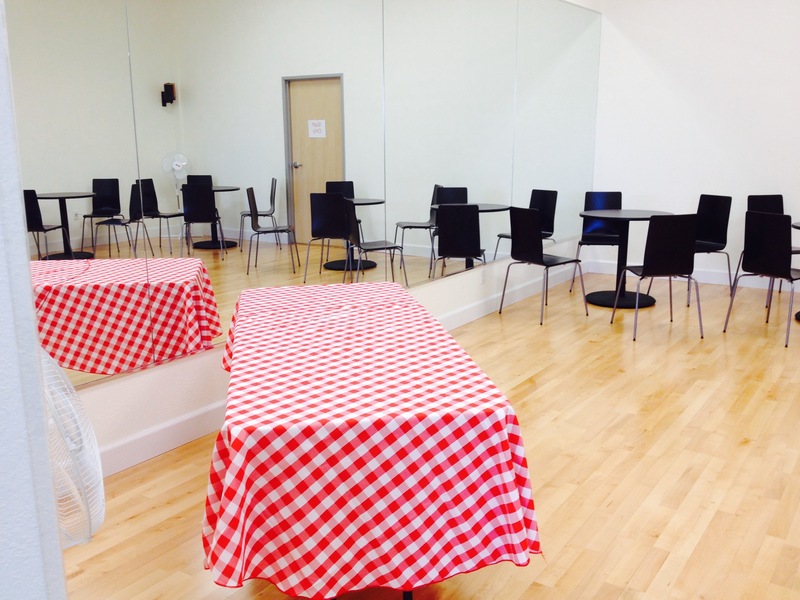 A Great Venue for Your next Event. 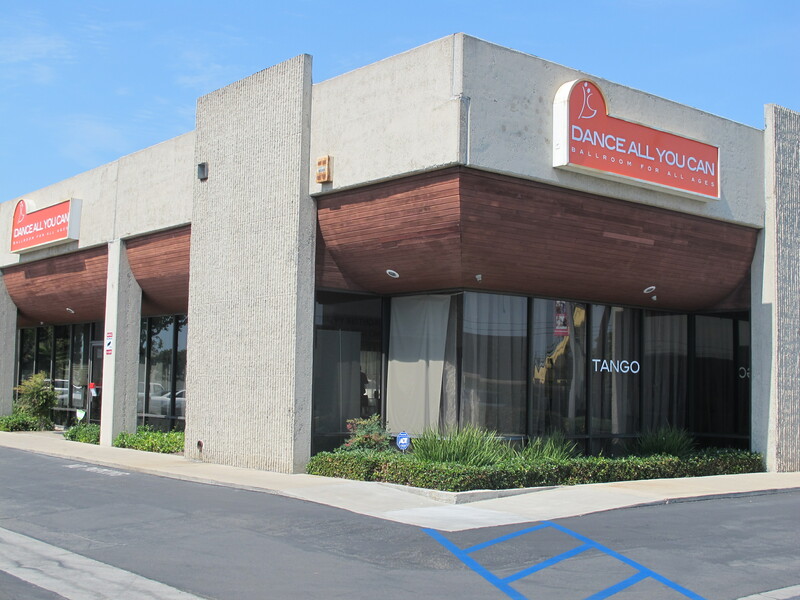 Conveniently located of off the 405 freeway and Ellis/Euclid in Fountain Valley, our beautiful studio features two great rooms. 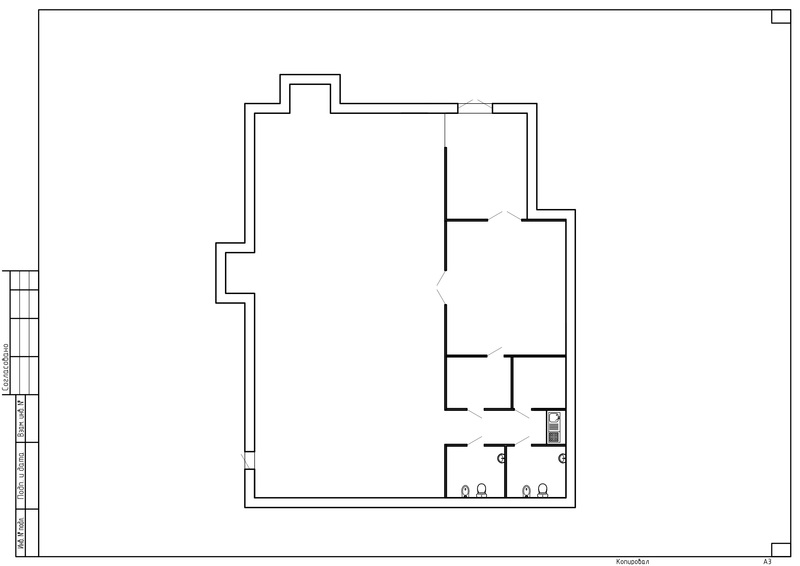 One is 2500 sq. 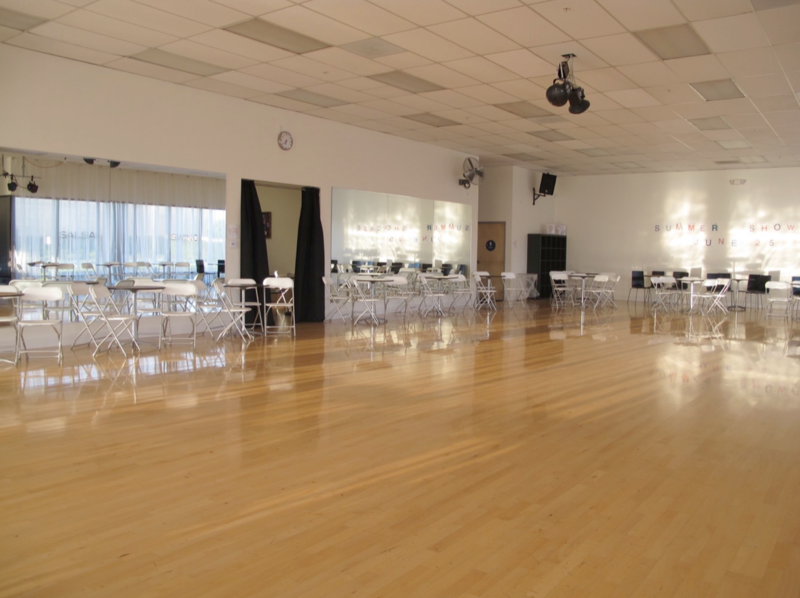 feet of unobstructed hard wood dance floor with floor to ceiling windows on two sides and a smaller 500 sq. feet room off to the side. With plenty of parking, easily found and accessible we can accommodate upwards of 150 guests. Weddings, Galas, Birthday Parties, you name it. 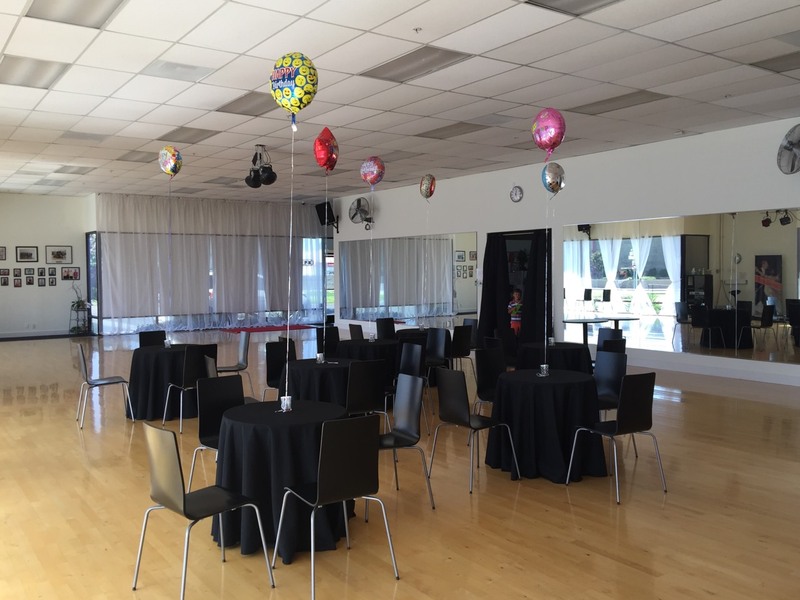 Beautiful facilities, Elegant settings, Nice sound system and more is available to you for your next party or a special event.